Phonics Words Cards – over 1000 words matching our phonics charts – words to match 127 different graphemes – colour coded. Also available…. The Phonics Charts Full Monty…..
Just use the cards / charts to match the phonics program you are following, or the phonic sounds you are focusing on – everyone has different ideas on what works best for their program so just use the cards / chart that suit you and your program. Make a smaller set of cards – laminate and cut up for classification and grouping games – children match the words to the sound / picture cards. (no colour words are good for this). Use 101 Flashcard Activities document for activities and games using these cards…. 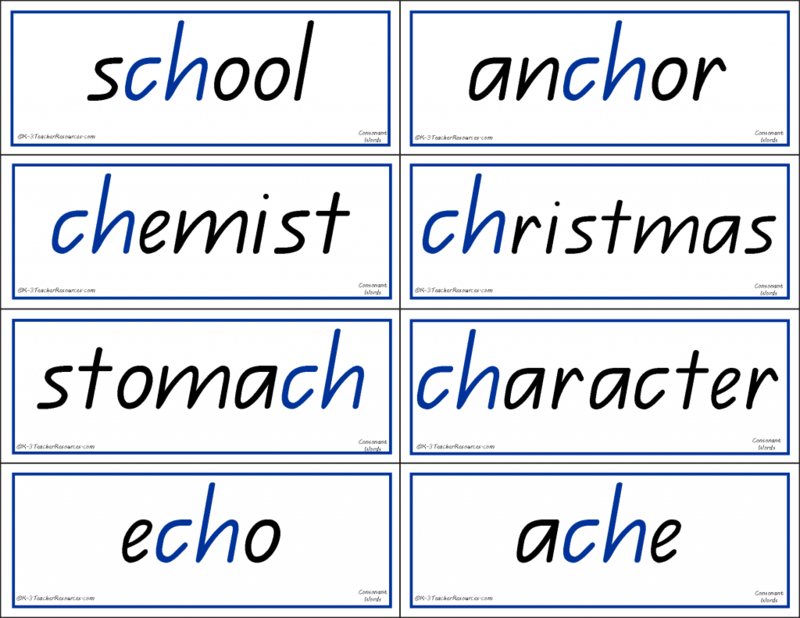 Make these words up using the cut and paste alphabet tiles, and phonics tiles…. I am trying to download the final consonant blends words, but the links take me to the initial Consonant blends .